For over 50 years, our events team has created memories for your family and friends to treasure for a lifetime, bringing loved ones together over shared experiences. When you book your event with us at Campbelltown Catholic Club, we ensure it runs smoothly, down to the finest details, so you can spend time with the ones that truly matter. In short, we create a caring, fun atmosphere for people of all ages and interests. A wedding should be something you and your family treasure forever, not something stressful that keeps you up at night. 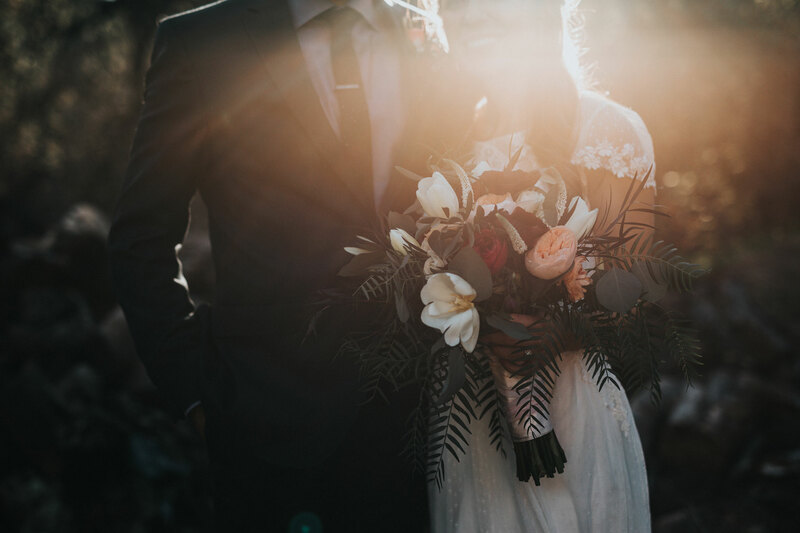 Campbelltown Catholic Club boasts some of Sydney’s most experienced wedding planners to help you with all aspects of the planning process. We have a diverse range of packages to suit any budget, simplifying the entire process for you and your family. We are passionate about creating the perfect day for you and your guests, letting you relax and enjoy the good life. With multiple private event spaces across three beautiful venues, we can cater for every type of wedding, from small elopements to grand receptions – and everything in between. 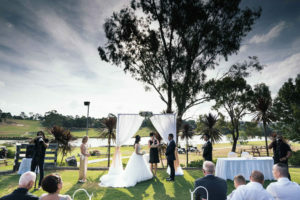 Garden ceremonies, lake views, brilliant photo locations, exceptional food and experienced staff – we have everything you need at Campbelltown Catholic Club. Whether you need a small meeting room or a conference hall for your annual meeting, you’ll find it at Campbelltown Catholic Club. 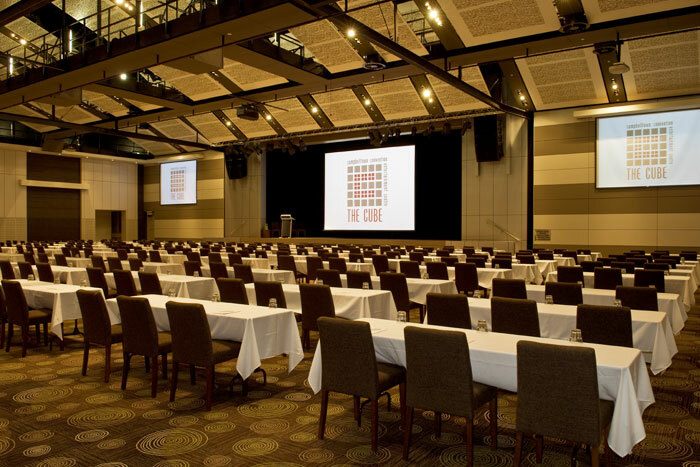 Our events team approaches every conference with experience, expertise and care, so everything works without a hitch. With four diverse facilities, we have eight fully self-contained meeting rooms. 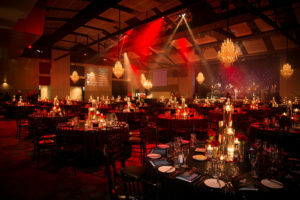 We can cater for anything from ten to 800 attendees, with state-of-the-art technology and parking for over 700 vehicles. 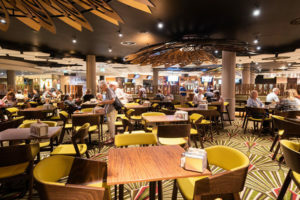 And if you have attendees coming from out of town, our 4½ star Rydges Hotel, which has been newly renovated and has 154 rooms, is on-site and offers a clean, comfortable, enjoyable stay. For half a century we have hosted special events for guests from far and wide. Our expertise shines through our compassionate and attentive staff who will ensure everything goes off perfectly. Our diverse range of event spaces gives us the ability to cater for all types of special occasions. 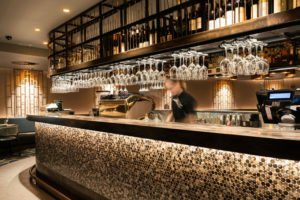 Private dining events, relaxed cocktails functions, stylish dinners or fundraisers – celebrate with us! Celebrate your special occasion with us between January and May 2019 and you could win back the cost of your event*. 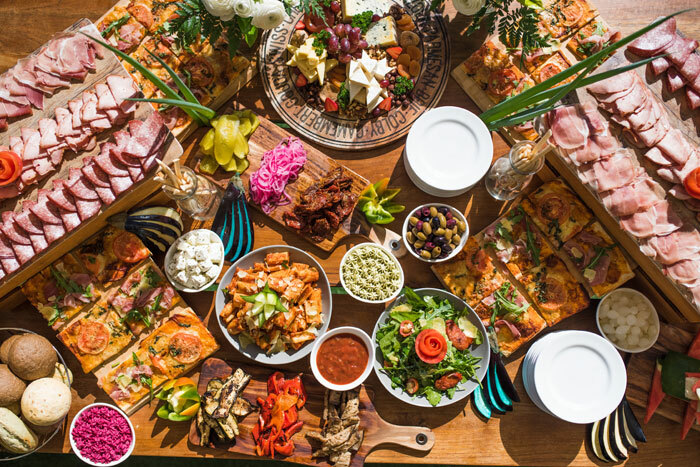 Whether it’s a cocktail event on the Embers Terrace, a grazing station at Campbelltown Golf Club or formal dinner in one of our private event spaces – we’ve got the perfect venue for your celebration. Packages start from $39 per person. For more information or book, contact our Events Team on 4622 3711, email functions@cathclub.com.au or enquire below.